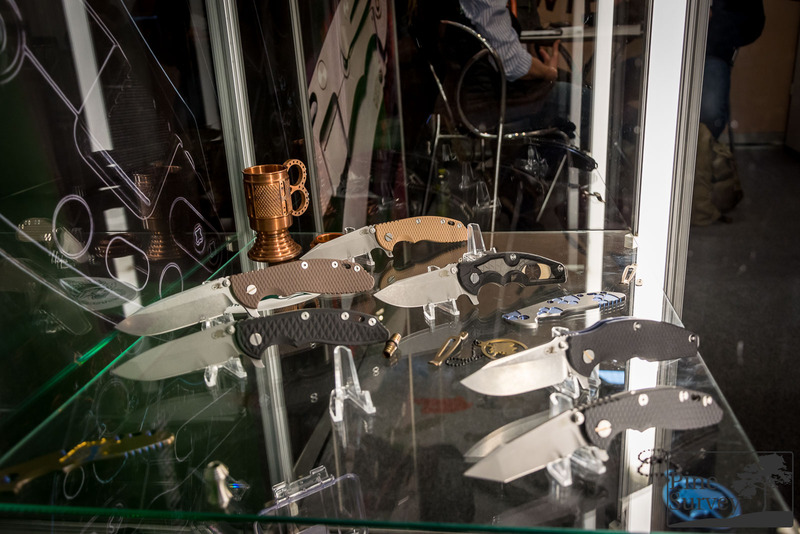 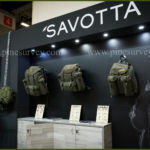 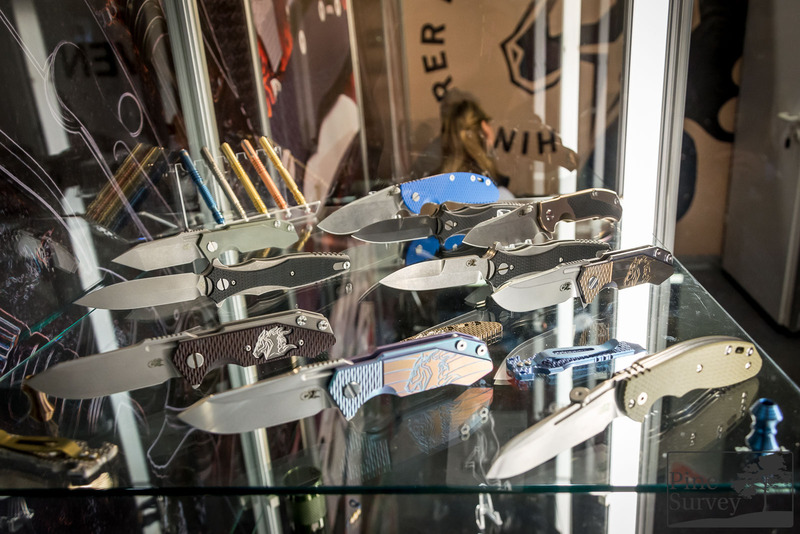 This was the fourth time of Rick Hinderer Knives at IWA, the second time with an own booth and you could get a decent look at the whole line-up. 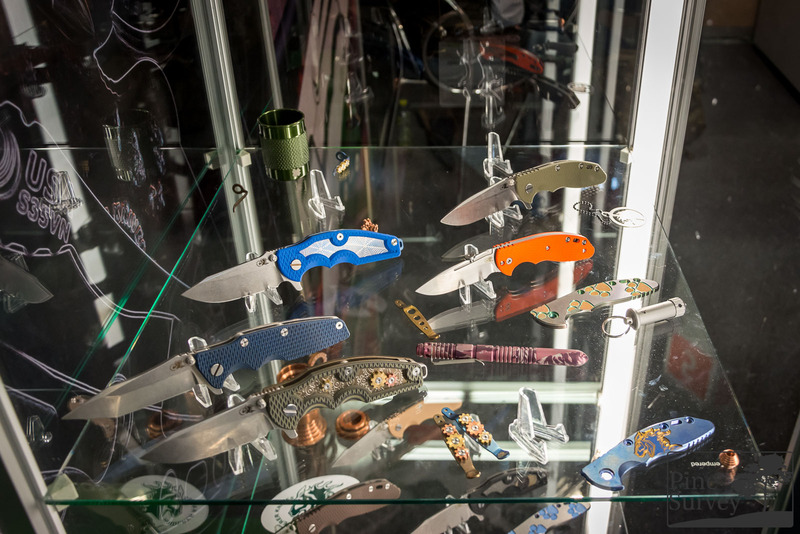 The knives have become much better available here in Europe and the fanbase is constantly growing. 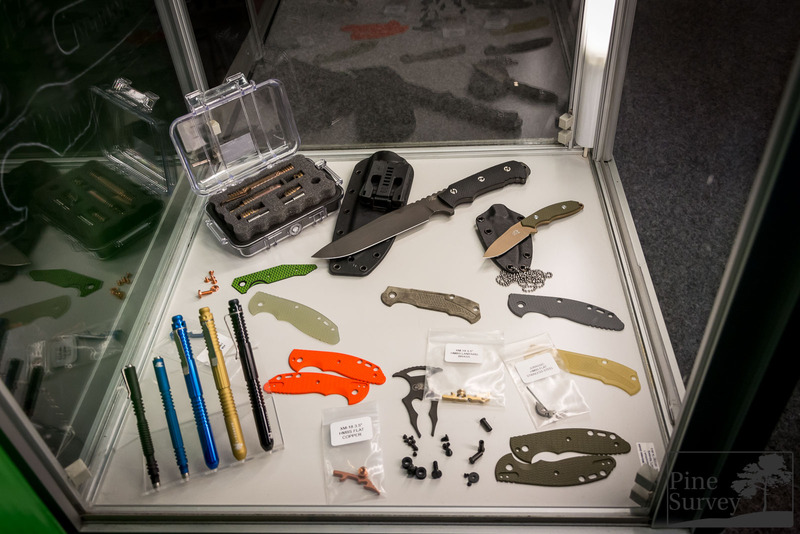 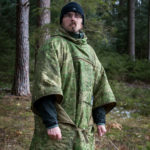 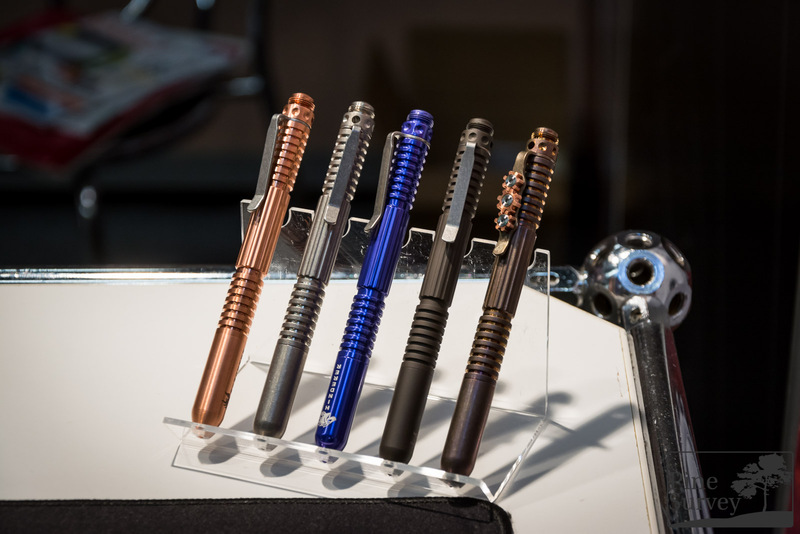 Next to all kind of different knives you could also find nice machined tools and pens from different materials like aluminum, copper, brass and titanium.